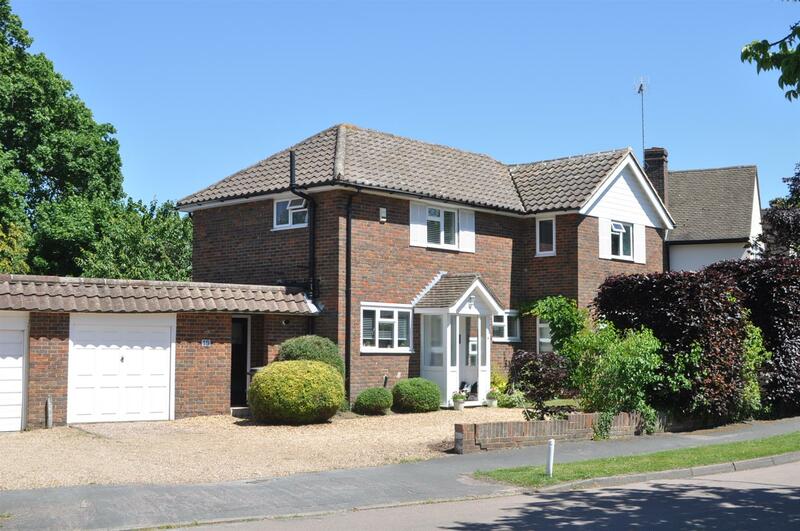 V&H HOMES are pleased to offer for sale this extremely spacious and very well presented five bedroom family home situated in a elevated position in a highly sought after cul-de-sac in Fetcham Village. This superb detached property offers ample living accommodation, a large rear garden and a double garage. A SUBSTANTIAL six bedroom, FOUR BATHROOM family home OFFERING just under 3,000 SQ. FT. of accommodation. WALKING DISTANCE TO DOWNSEND SCHOOL AND ST ANDREWS HIGH SCHOOL. This property is offered END OF CHAIN. V&H HOMES are pleased to present this SUBSTANTIAL and CHARACTERFUL extended semi-detached house offering nearly 2,000 SQ. FT. of CONTEMPORARY accommodation and situated in one of Fetcham's most SOUGHT-AFTER roads. V&H HOMES are pleased to present an ICONIC and SPACIOUS period family home boasting LANDSCAPED GARDENS and set back from the road. This desirable and EXTENDED property was built circa 1775. V&H HOMES are pleased to present this IMMACULATE, CONTEMPORARY, detached family home which has been EXTENDED and fully RENOVATED to a high specification by the current owners. Located in a sought-after residential road, and opposite a charming green, the property offers five bedrooms and three bathrooms. An attractive BERG STYLE DETACHED home with three DOUBLE bedrooms and a good size MATURE GARDEN. The house is situated in a highly SOUGHT-AFTER LOCATION, just 300 meters from Ashtead Train STATION. Offered to the market with NO CHAIN, the property also offers POTENTIAL to extend (STPP). V&H Homes are pleased to offer for sale this beautifully presented detached house situated in a highly desirable location within the Woodcote Estate and offering stunning views over the RAC Golf and Country Club.